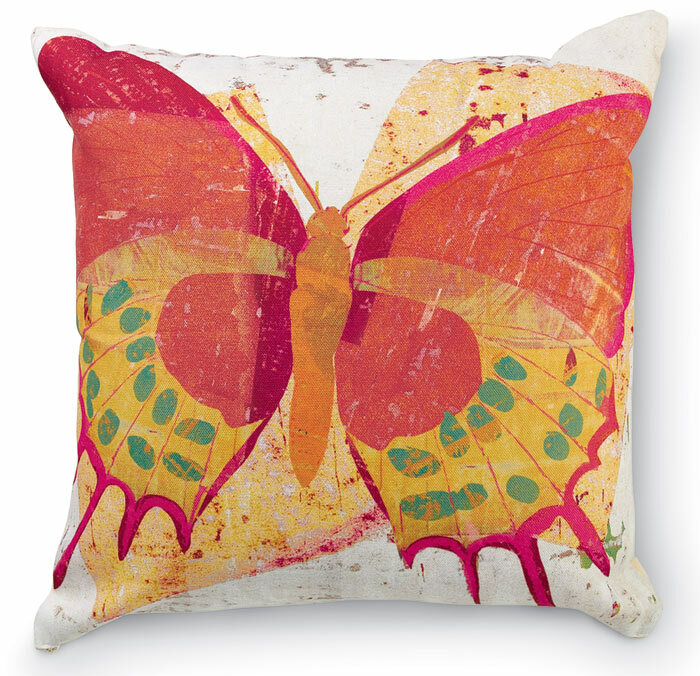 For a touch of color and cheer, what could be nicer than this outdoor pillow? Made of 100% polyester fabric that feels like cotton, it is fade, mildew and weather resistant. Poly insert.